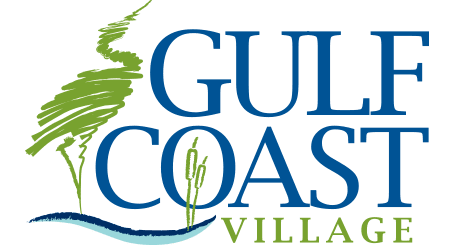 Gulf Coast Village was celebrating its 40th year as a CCRC. The brand needed a refreshed look and a strong campaign to enhance its presence in the marketplace as a place to live and be happy and healthy. The community has a great wellness program and lots of fun activities, but was generally viewed as being an old-fashioned retirement home. 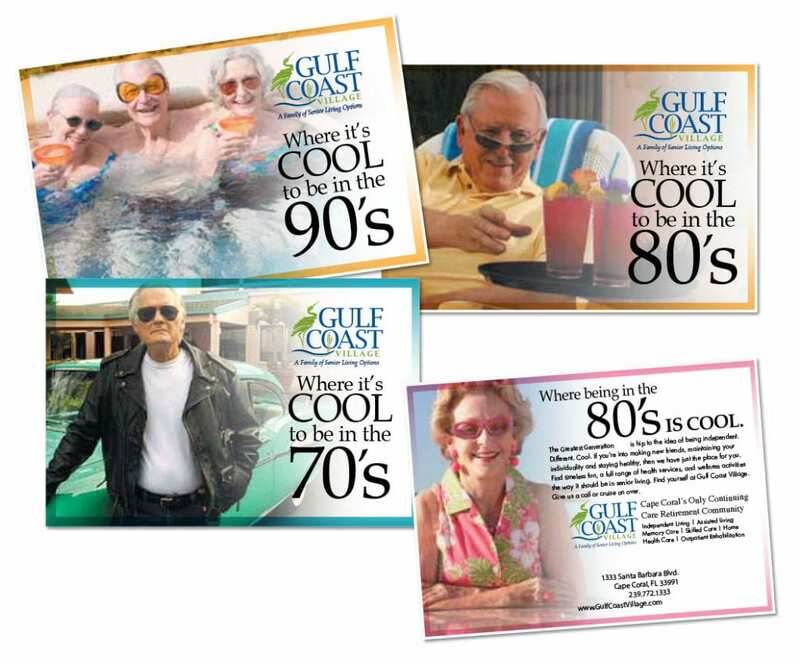 From a logo evolution to television, the Agency created a total re-branding of an established brand to give Gulf Coast Village an edge in an industry that is becoming increasingly more competitive, and more important to Baby Boomers and beyond. 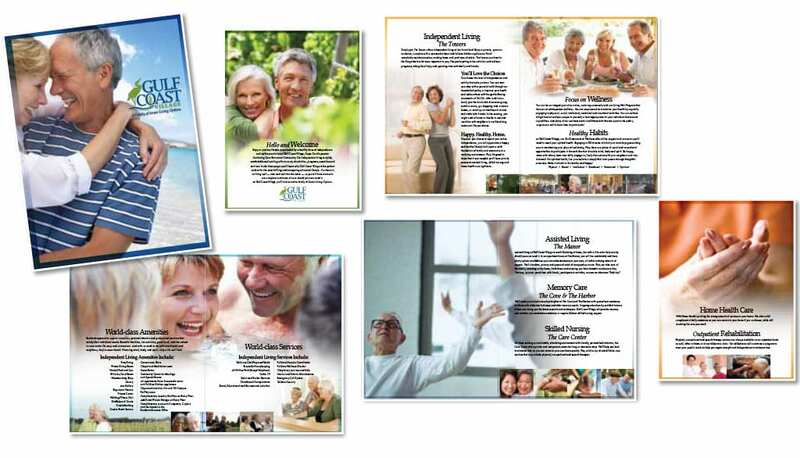 It also has given Gulf Coast Village the opportunity to educate the public about how life at this senior-living community is fun and hip for The Greatest Generation. Within 30 days of its launch, the campaign exceeded expected goals in terms of numbers of new residents either moving-in or becoming “hot” prospects for future move-ins. 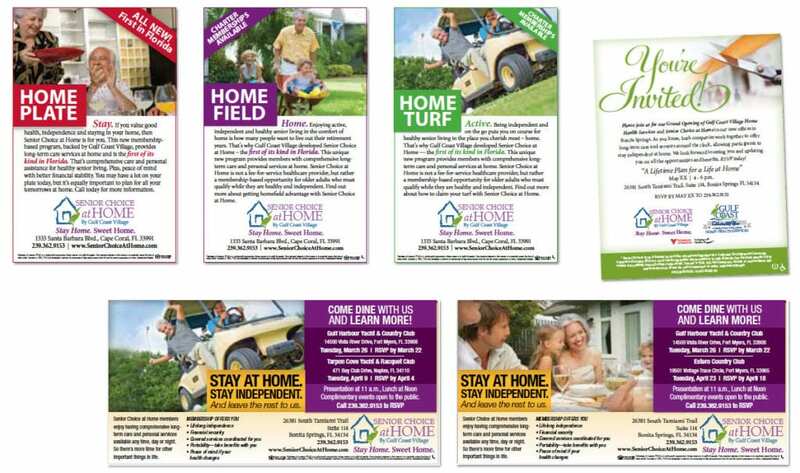 Over it’s two-year run, the campaign, combined with appropriate media and direct mail strategies, increased the number of new leads to an average of 40 per month.